• spindle: 60 mm (diameter to work with rod). The machines with driven tools is what sets us clearly apart from the competition. 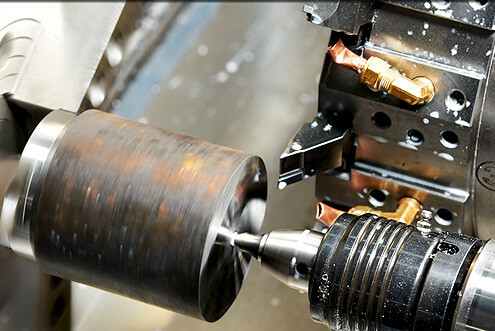 We can perform CNC turning, as well as milling, drilling, and engraving tasks – with front and side surfaces machining. 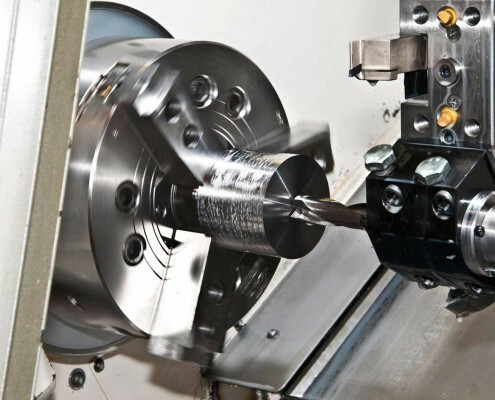 In order to do this, we need just one single lathe (and we do not have to use a milling machine). This means drastically reduced manufacturing time and costs. We continually expand our technical portfolio. Thanks to our rich and developing machinery resources, we can develop even the most complicated elements. We fulfill your orders from top to bottom. After agreeing the scope of job, we accept other requests regarding turning of workpieces, such as polishing, hardening, electroplating, or assembling separate components. So that you can settle all issues with just one contractor. This means that you will get a final product. We focus on the high quality of turned workpieces. Time-keeping and high quality of CNC milling services are of the highest concern. We stick to the carefully designed rules encompassing detailed quality control of milled workpieces at every step of CNC turning processes. 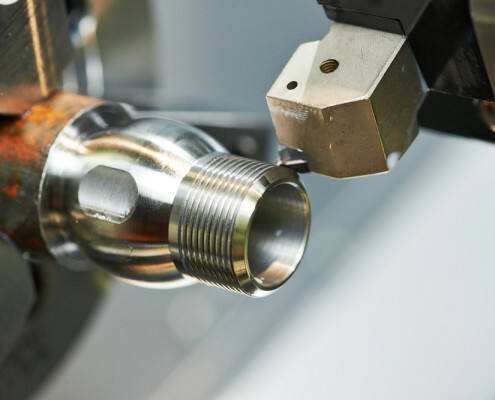 Every workpiece is closely examined. Apart from following our strict rules, our clients can also personally verify the quality of workpieces when they are being produced. The audit of manufacturing processes in our factory in Sosnowiec may be conducted at any time..
Each day, we strive for being an honest and trustworthy partner. Proven equipment and top quality tools guarantee accuracy and timeliness of provided services. We train our employees and streamline processes all the time in order to guarantee the highest quality of our services.